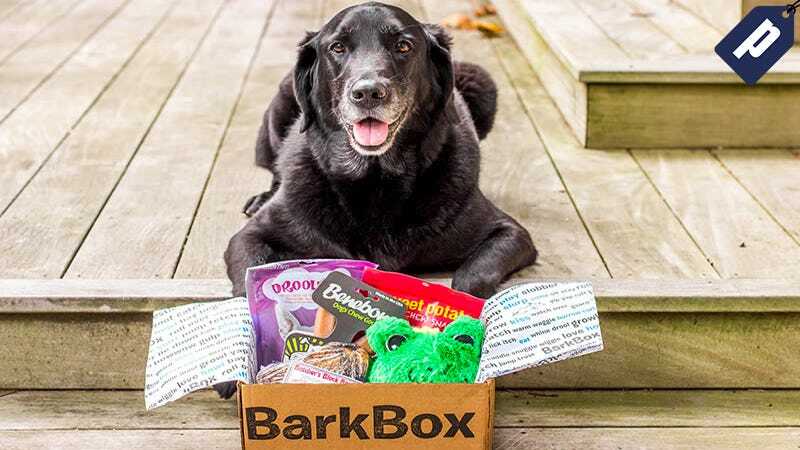 BarkBox is the monthly delivery of toys and treats that’s just as fun for you as it is for your dog. To start, select your dog’s weight, then choose your subscription length from the 6-month plan at $24/box or the yearly plan for $20/box, with delivery on the 15th of each month. Sign up and get one free month added to any new 6 or 12 month plan. Full details here.